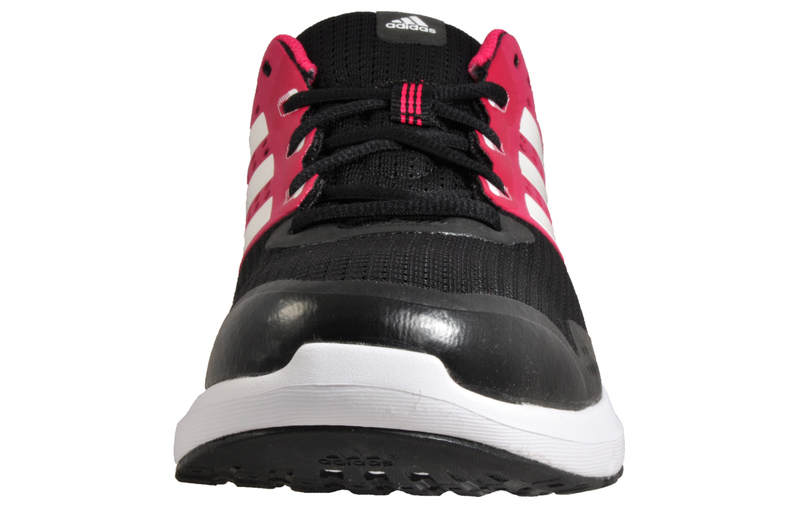 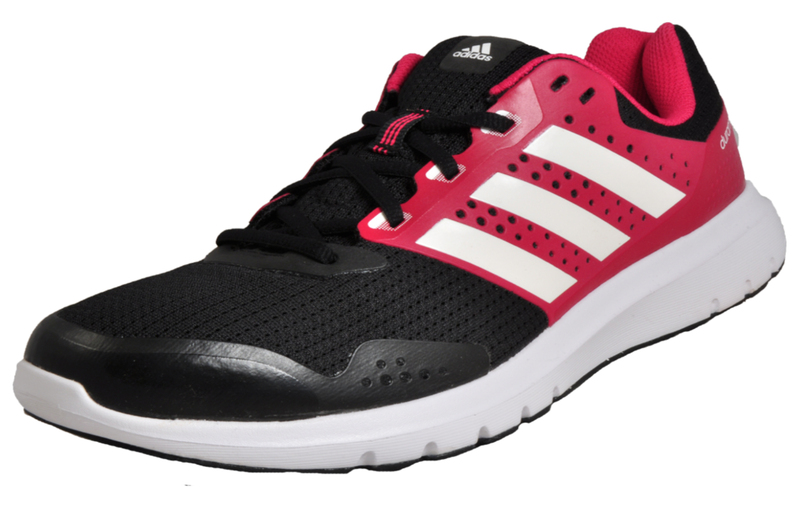 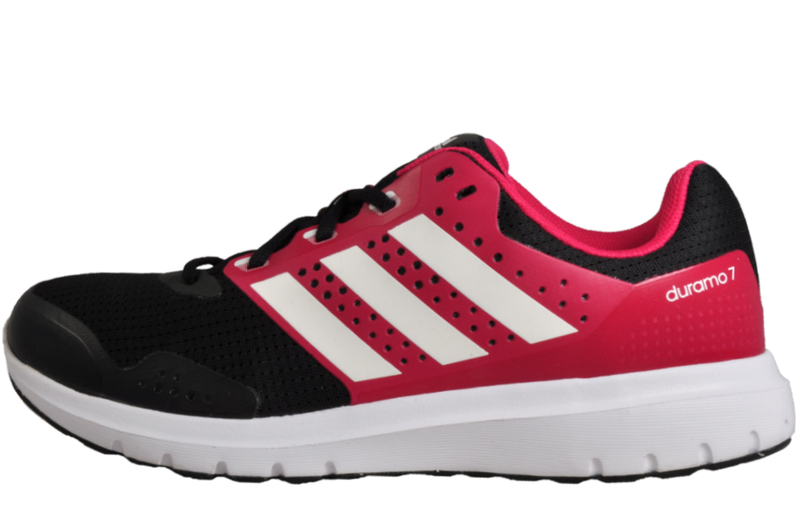 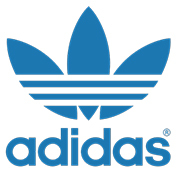 Take your fitness goals to the next level with these Duramo 77 women’s running shoes from Adidas. 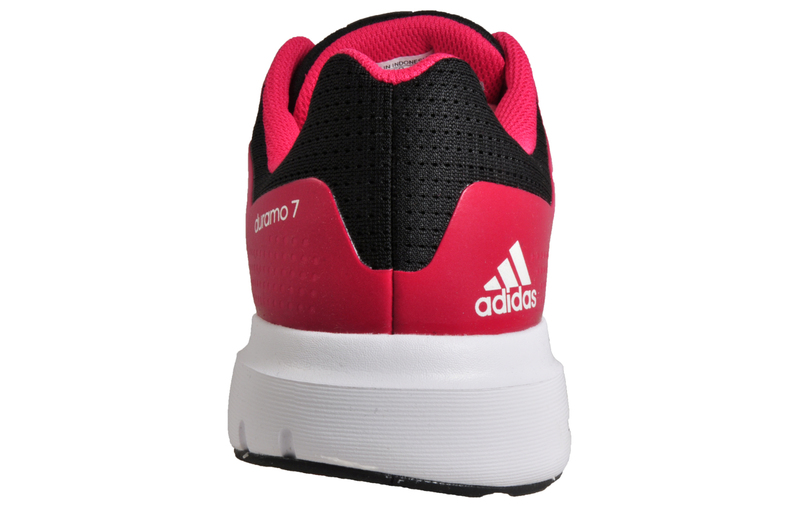 Expertly crafted with a breathable textile mesh upper these performance trainers deliver ultimate support whilst the padded ankle collar and padded insole ensure comfort throughout runs and workouts. 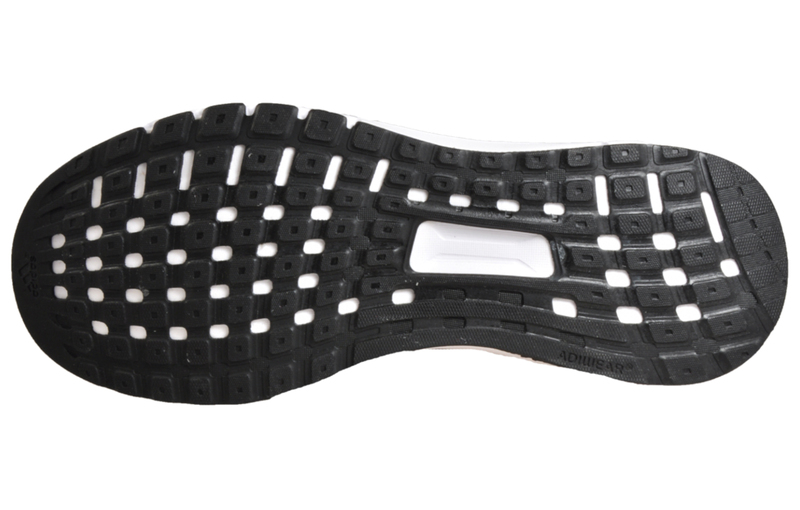 An Adiwear Traxion outsole provides lasting durability where you need it most whilst the SuperCloud EVA midsole delivers cushioning and high impact resistance making these an essential to any ones fitness footwear collection.